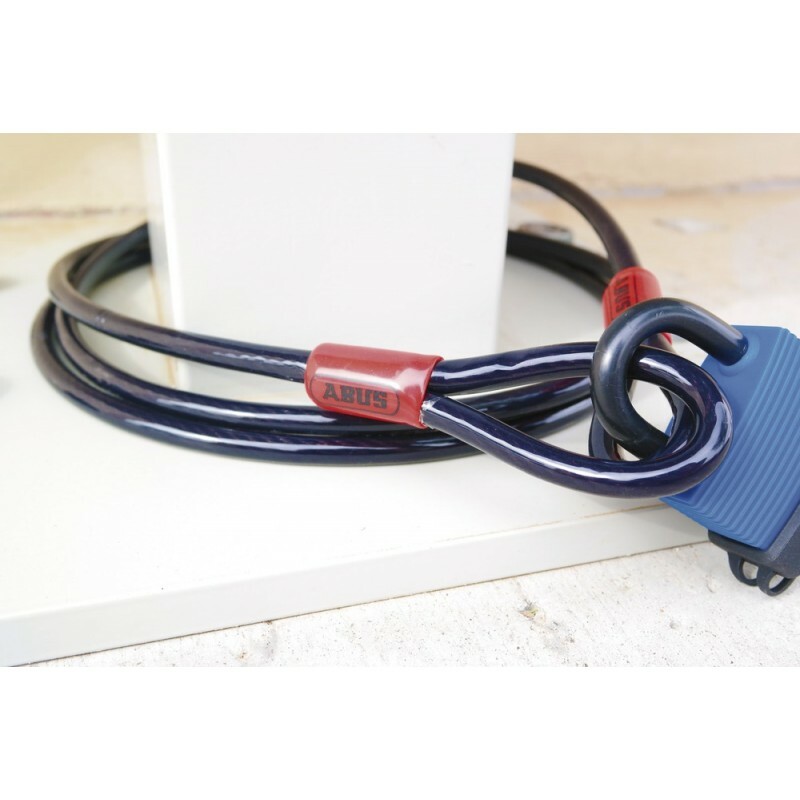 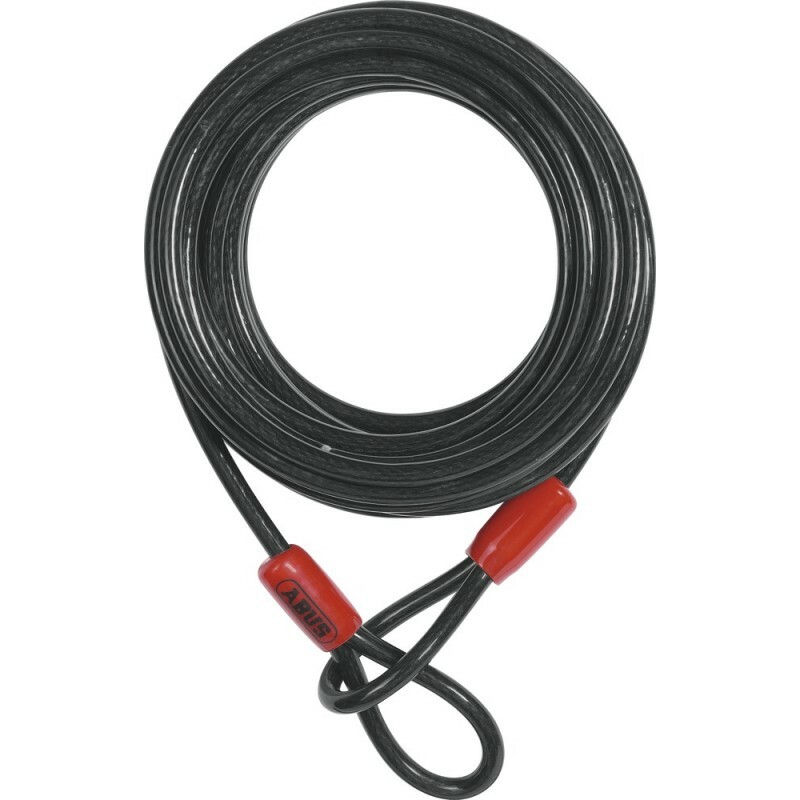 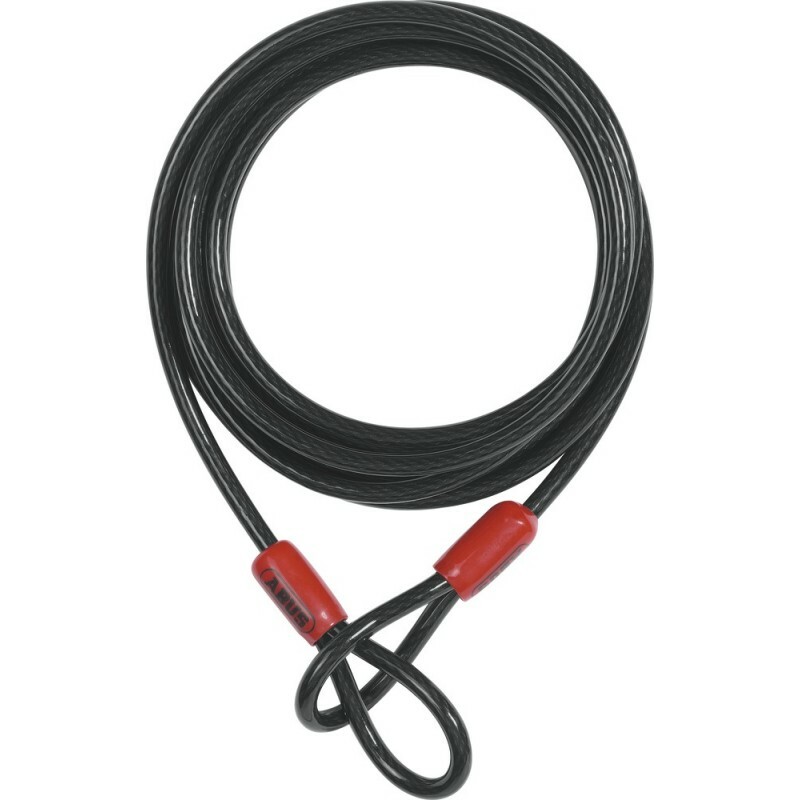 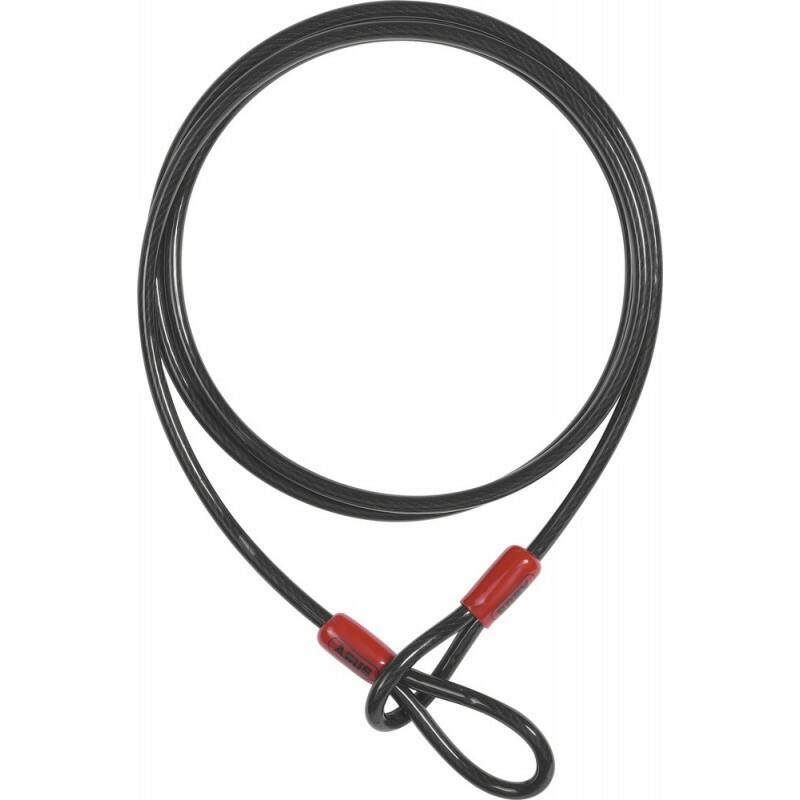 Our security cables offer a high level of flexibility and versatility. 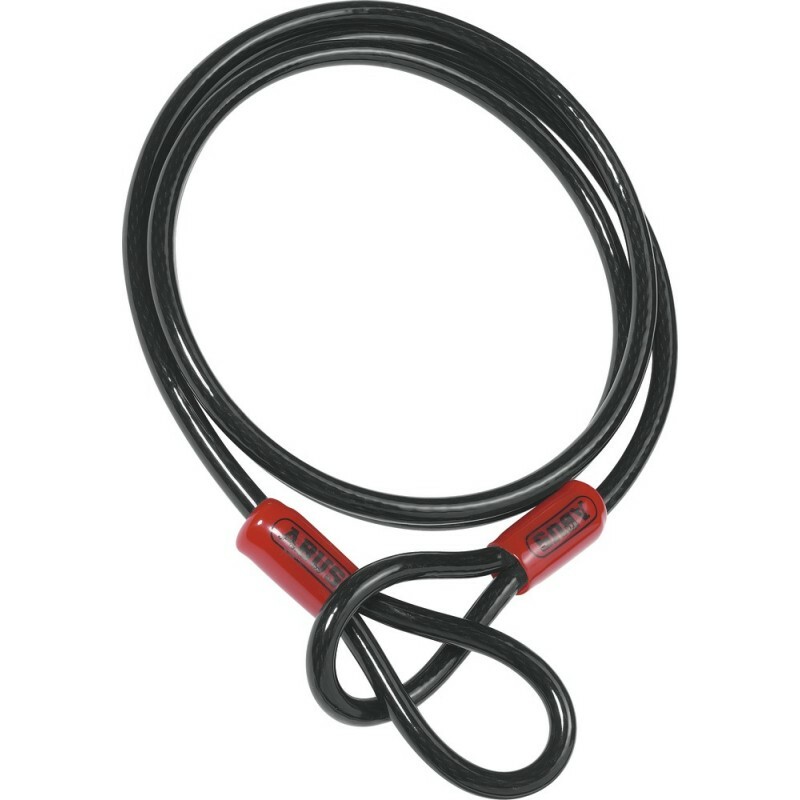 The two ends of the COBRA cable for example are looped so that they can be intertwined and then locked with a padlock. 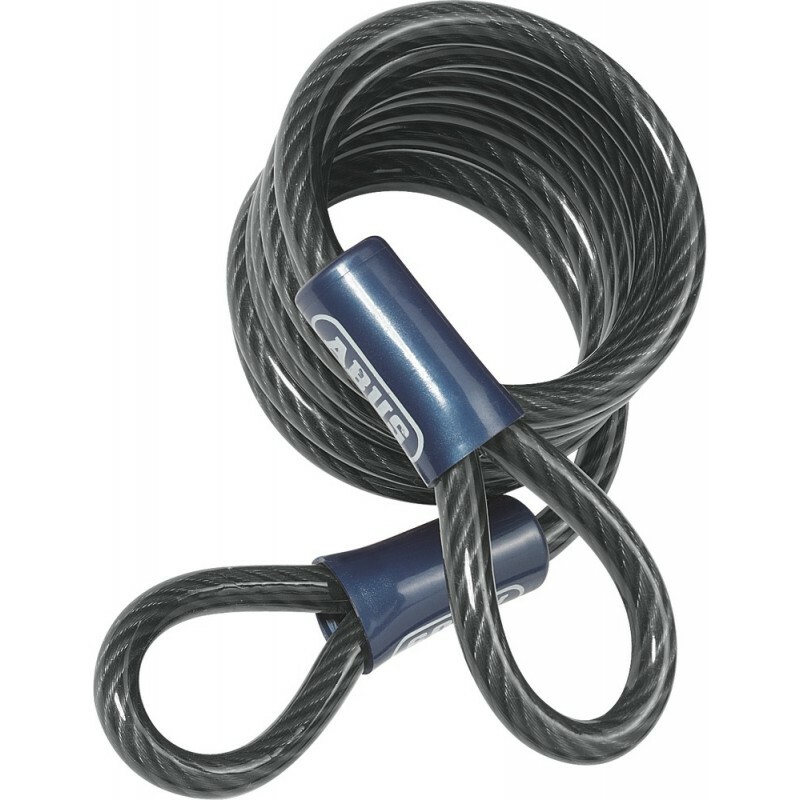 With a security cable, your valuables can easily be tied to one another or to a fixed object.